Nvidia CES 2019 event has brought the latest RTX cards to the laptops. Last summer, Nvidia has unveiled the RTX 2060, RTX 2070, RTX 2080 series which featured groundbreaking ray tracing technology. Nvidia has announced that they will be bringing this new technology to 40 laptops. Ray Tracing technology can be best seen in Battlefield 5, where the light reflection creates mirror images of objects on water or windows, as we usually see in the real world. Nvidia has claimed that these laptops will be able to run Battlefield V at 60 fps with ray tracing enabled. He has also stated that these graphics cards will offer double performance than PS4 Pro. As we are GTX aware of the fact, that the RTX graphics cards consume a considerable amount of power and hence it requires higher PSU requirements. The how, the Nvidia is managing to maintain extra power requirements of the RTX GPUs on these laptops. For this Nvidia is using Max-Q tech, which cuts down the power requirements such that these graphics chips can efficiently perform on these laptops. In order to efficiently fit in with the power requirements of these RTX graphics cards, the laptops manufacturers must have closely worked with Nvidia to make laptops producing less thermal output. According to the ” The Verge” conversation with the Nvidia, you can expect 20% higher performance from Nvidia RTX 2080 Max-Q than GeForce GTX 1080 Max-Q, with 40 % more efficiency. RTX 2070 will deliver 20% more performance than GTX 1070 and RTX 1060 will deliver 50% more performance than GTX 1060. 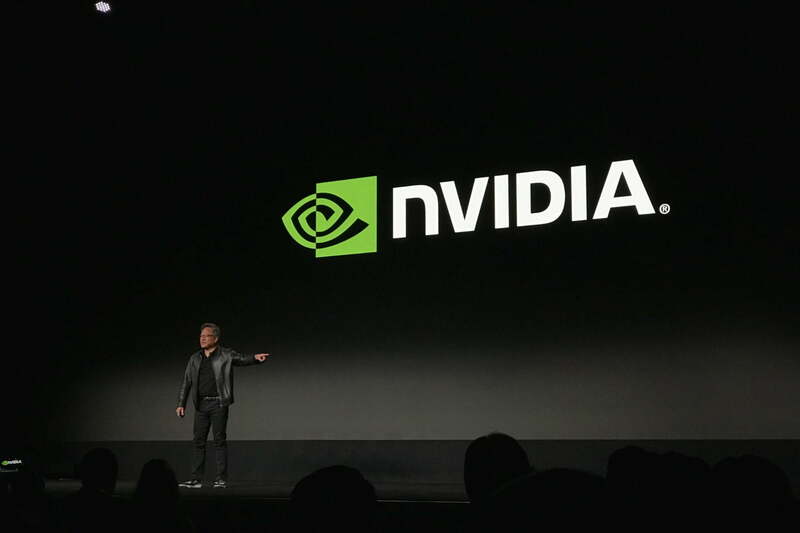 Nvidia cards are also enabled with Deep Learning Super Sampling, which is an AI version of anti-aliasing, and it improves resolution without compromising performance. Nvidia has also announced that you can enjoy this DLSS technology in the upcoming EA & Bioware game Anthem. All of these RTX equipped laptops will also be powered with Nvidia popular G-Sync, which allows the screen to vary its refresh to match with GPUs rendering rate. Also, you will get both Anthem and Battlefield V, bundled with RTX 2080 powered laptops. Previous articleSamsung Shows off a 219-inch TV at CES 2019.